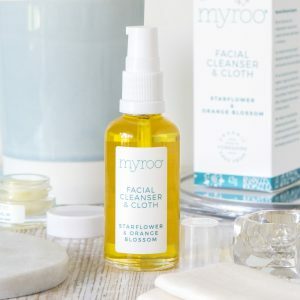 Have you heard of Myroo Skincare, a brand made in Yorkshire, which produces a stunning collection of organic, free from, plant based skincare products? 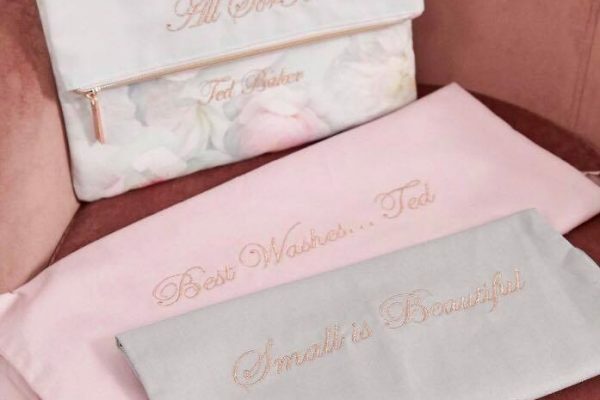 The House of Coco beauty team hadn’t heard of this brand until very recently, and #CocoBeauty writer and proud Yorkshire-lass Rachel McAlley was thrilled to find out about Myroo through a friend of a friend. 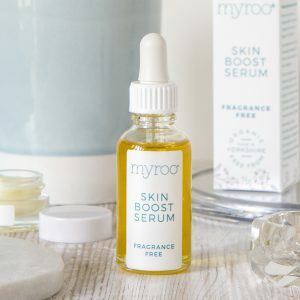 Myroo Skincare was started by Rachael Dunseath, and was based around Rachael’s need to source products that suited skin allergies and sensitive skin problems. 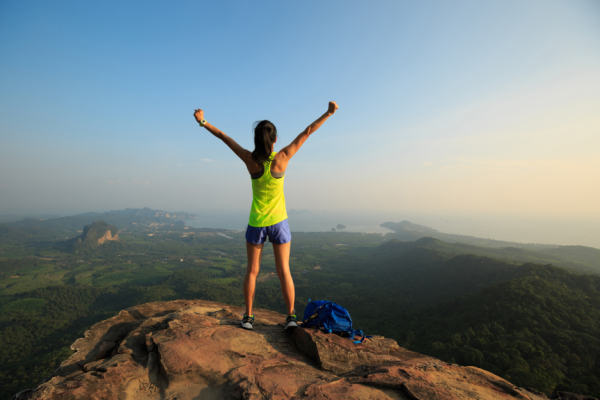 All Myroo Skincare products are 100% plant based with specific ingredients chosen for their benefits to deliver effective performance whether that is to cleanse, exfoliate, moisturise, protect or nourish the skin. The Myroo team believe that everyone should be comfortable in their own skin and that includes being confident in the ingredients contained in everyday skincare products. 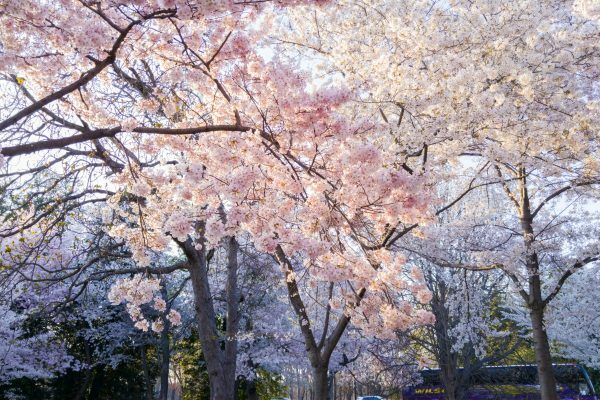 Myroo Skincare are proud to be the UK’s first totally free from skincare brand, meaning that all the products are natural, organic and vegan. Everything is nut free, gluten free, and dairy free plus free from all known synthetic irritants including parabens and SLS. As an added point, Myroo also makes every single product as a fragrance free option. All Myroo Skincare products can be purchased as full sized or as minis. To find out more about Myroo’s organic and free from skincare products simply search online for Myroo Skincare. 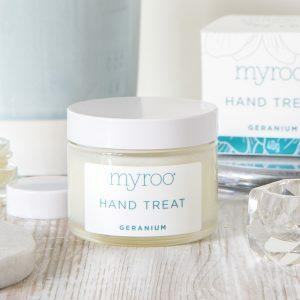 Our favourites from the Myroo Skincare collection are….. 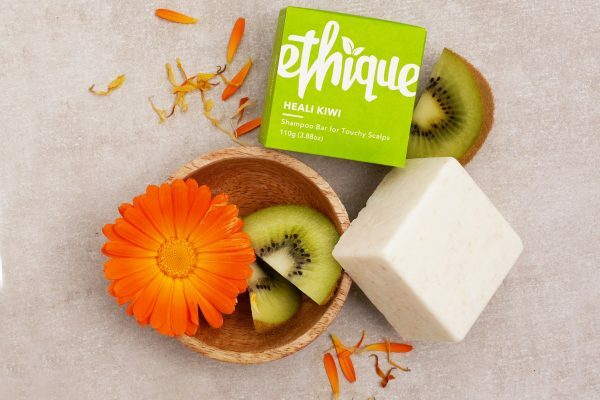 Award-winning concentrated superfood based balm with a beautiful smooth texture, contains cucumber, raspberry, mango, papaya, carrot, avocado, olive and more. 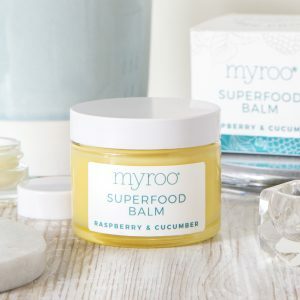 The star ingredients in Superfood Balm include; Raspberry Seed Oil, which is rich in oleic and linoleic acids, raspberry seed oil is high in vitamins E and A, making it an excellent antioxidant which has anti-inflammatory properties. Cucumber Seed Oil is high in omega 6 and 9, natural tocopherols and phytosterols, it is protective and strengthening and encourages regeneration of healthy skin cells. This gentle and effective facial cleanser containing Starflower and Orange Blossom Oil and the great scent of Neroli is suitable for all skin types, from oily to very dry but specially formulated for sensitive or allergy-prone skin. It comes with an unbleached organic muslin cloth which helps gently exfoliate, encouraging brighter, fresher skin. The cleanser helps to protect and repair the skin’s natural barrier to the elements and prevents water loss plus it helps the skin maintain its natural moisture. The star ingredients include; Starflower Oil, also known as Borage helps reduce water loss, restoring skin smoothness & flexibility. It is useful for repair and maintenance of skin tissue. The Orange Blossom Oil improves elasticity and stimulates cell growth. Skin Boost Facial Serum is a concentrated facial oil, ideal to help boost skin and combat the wear and tear of daily life. It is packed with omega oils, antioxidants and minerals, giving the concentrated formula maximum nutrition to under-nourished skin. 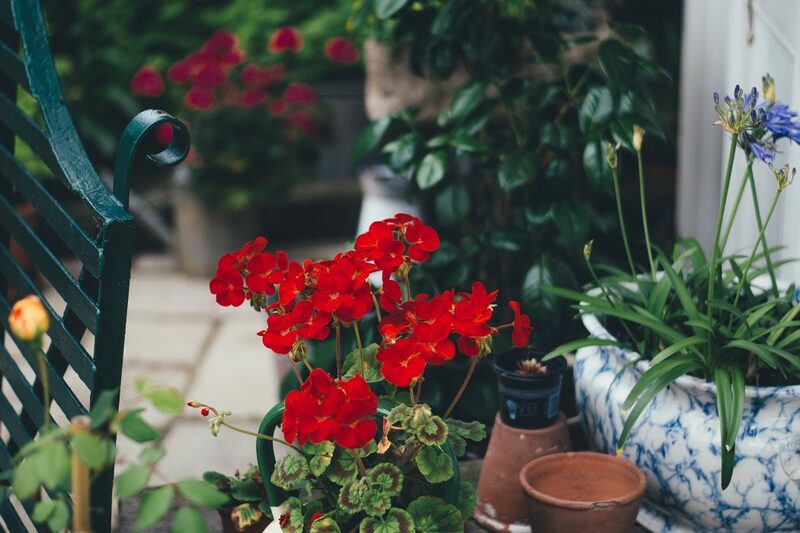 It helps protect and repair the skin’s natural barrier to the elements, and helps to prevent water loss and helps the skin maintain its natural moisture. The star ingredients include; Starflower Oil, which assists with reducing water loss, restoring skin smoothness and flexibility. It is useful for repair and maintenance of skin tissue, plus a unique blend of skin loving oils, packed with antioxidants, omega 3, 6 and 9, vitamins and minerals. An intensive Hand Treat made from Avocado Butter and Coconut Oil and with the great scent of Geranium. This product is specially formulated with sensitive or allergic skin in mind, and is made from 100% plant based ingredients. It is a rich, intensive solution to nourish the skin of worn hands. The formulation is concentrated, containing no water, so a little goes a long way. 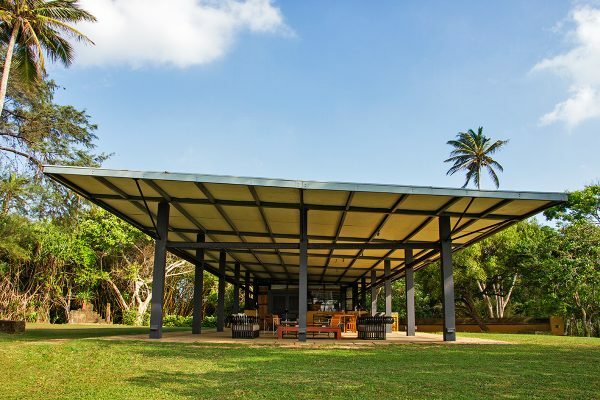 The star ingredients include; Avocado Butter which is highly rich, nourishing and softening. 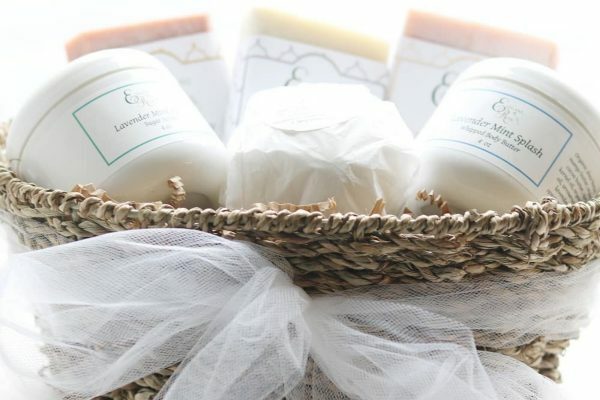 This is rich in antioxidants and vitamins A, C and E. Coconut Oil is rich in fatty acids to soothe and replenish, and, Geranium Essential Oil, which soothes, regenerates, and aids circulation.